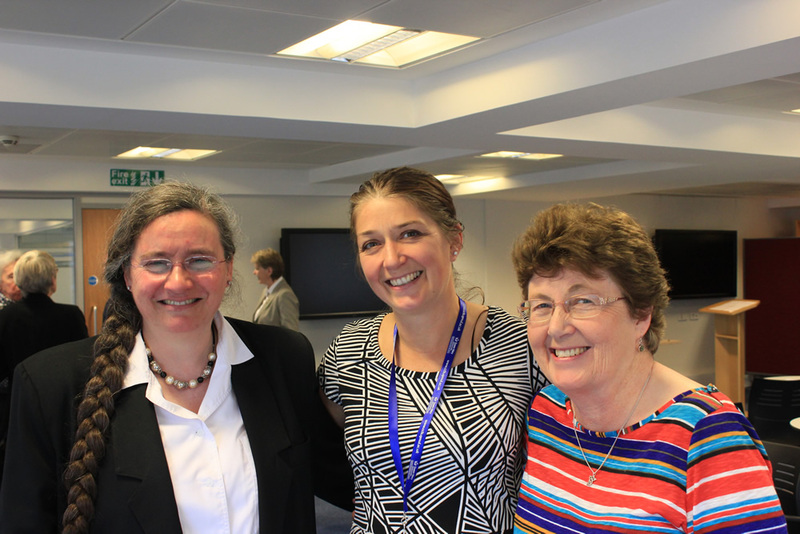 Our AGM for 2013 was held on Wednesday 12th June at the Centre for Commercial Law Studies (CCLS), Lincoln’s Inn Fields, London. 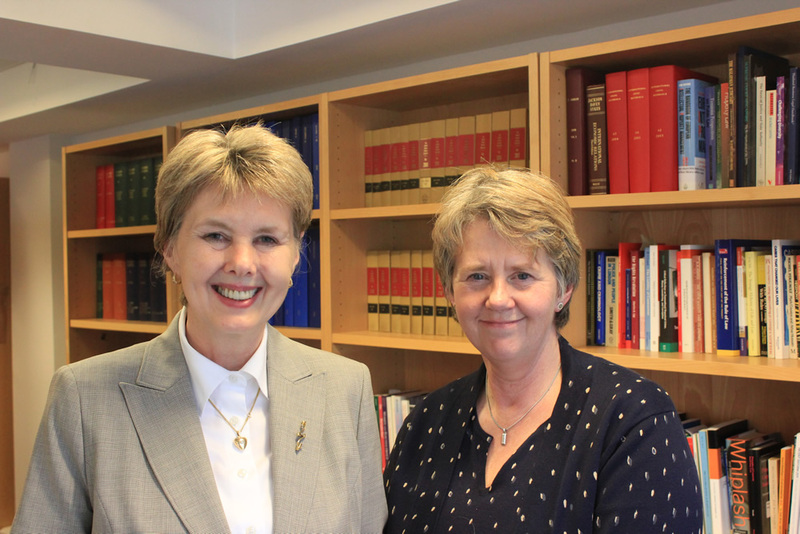 Following the successful completion of the formal business, members and guests expressed their gratitude and best wishes to Mrs Michelle Bennett, the Society’s Secretary for almost six years, who was leaving her post for pastures new. In making a presentation to Michelle, Mrs Elspeth Richards, Chair, paid tribute to her excellent work and in particular her sensitive understanding of the needs of those seeking assistance. 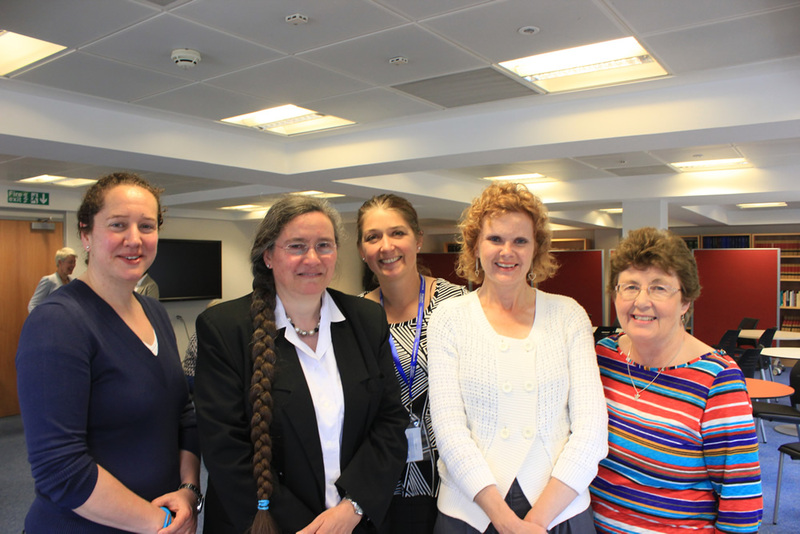 Those present were pleased to meet and welcome the Society’s new Secretary, Jane Hampson. After refreshments the guest speaker was Rosemary Feenan, International Director of Jones Lang LaSalle. In her enlightening talk Rosemary gave a fresh insight into urban planning and development. The number of questions asked and the animated discussion afterwards was proof of how interesting and engaging the talk was. Those present gained a new perspective on how cities can work today.